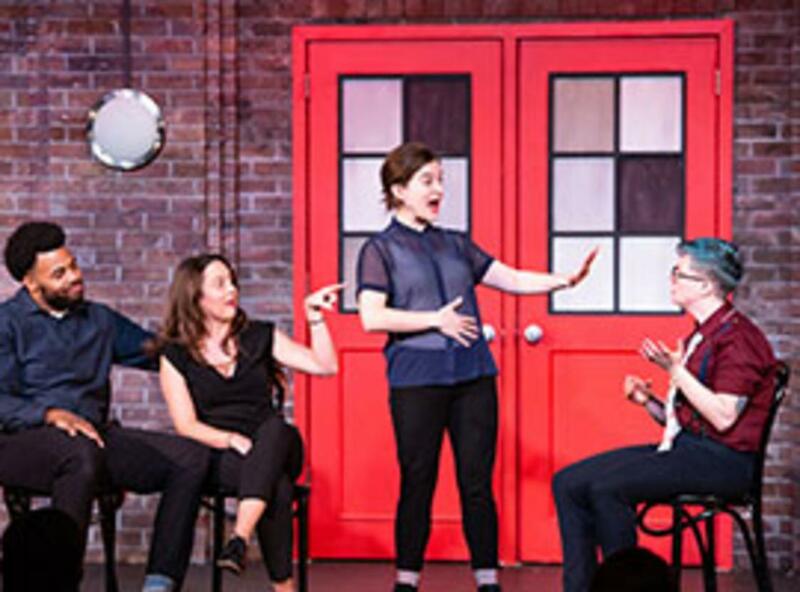 There is nothing quite like live sketch comedy, especially when it’s performed by the renowned satirists of The Second City. Prepare for laugh-out-loud entertainment that zings with spontaneity and good fun. For 60 years, the hilarious troupe that inspired Saturday Night Live and Whose Line is it Anyway? has defined social and political satire and launched the careers of superstars like Tina Fey, Stephen Colbert, Steve Carell, Julia Lewis-Dreyfus, Keegan-Michael Key, Bill Murray, and so many more. Witness the newest crop of improvisational comics performing the Windy City’s iconic brand of side-splitting spoofs and songs in their latest show Greatest Hits (Vol. 59). 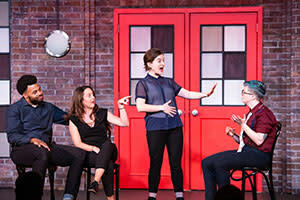 “The entire recent tradition of American satire can be summed up in three words: The Second City,” (The New York Times).